Love is in the air! 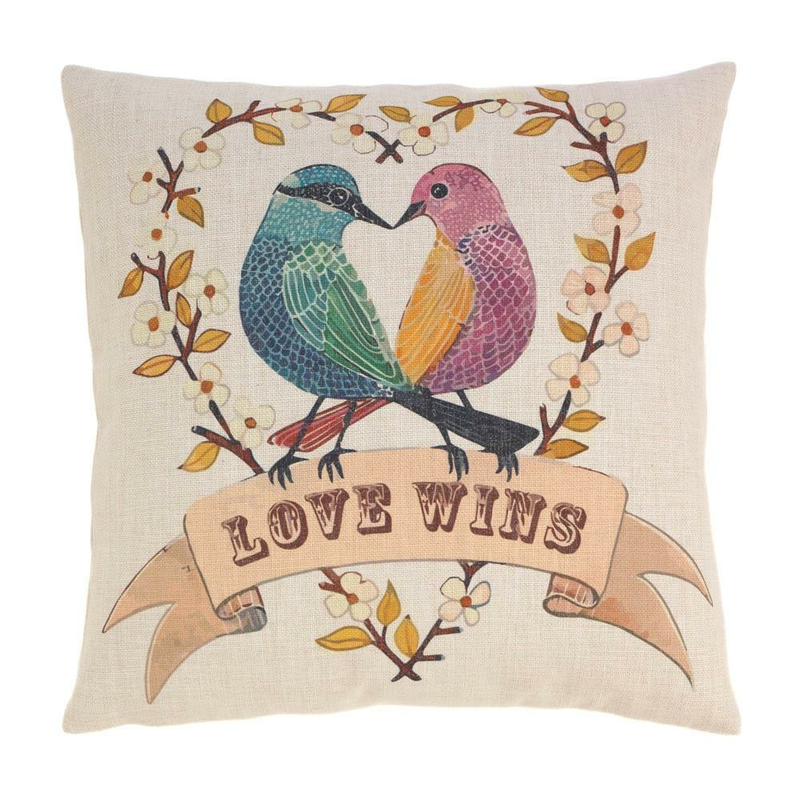 This sweet pair of lovebirds embrace the words "Love Wins" to create a charming accent in your room. 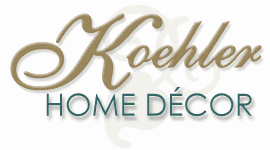 The antique color palette is neutral enough to add to any room. 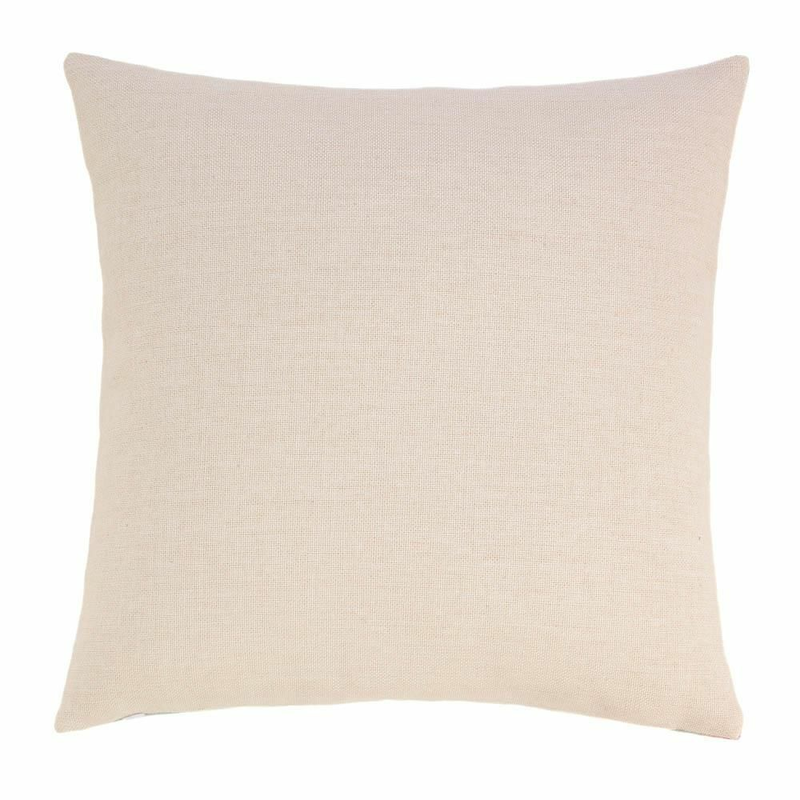 Toss this pillow on any bed, sofa or chair and add a romantic touch to your chic and stylish decor. Zippered cover for easy removal and cleaning. Machine wash cold. Do not bleach. Do not tumble dry. Iron low heat. Weight	1.2 pounds. 17" x 0" x 17". Polyester. UPC Number: 849179038779.